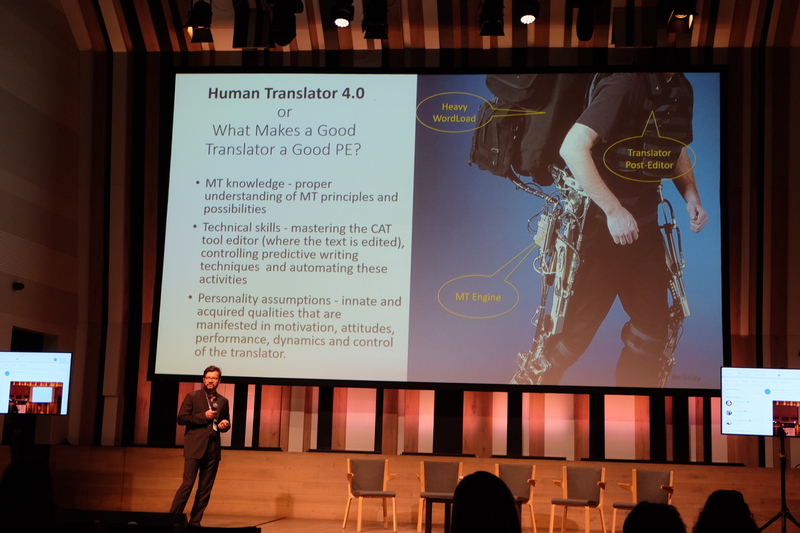 ASAP-translation.com and our colleague Petka at the Translation and Localization Conference 2019 in Warsaw, Poland. Interesting lectures, meetings and a lot of new inspirations. See you next year! Our participation in the baton marathon proved that we are fast not only in translating, but also in running! You always win with us! 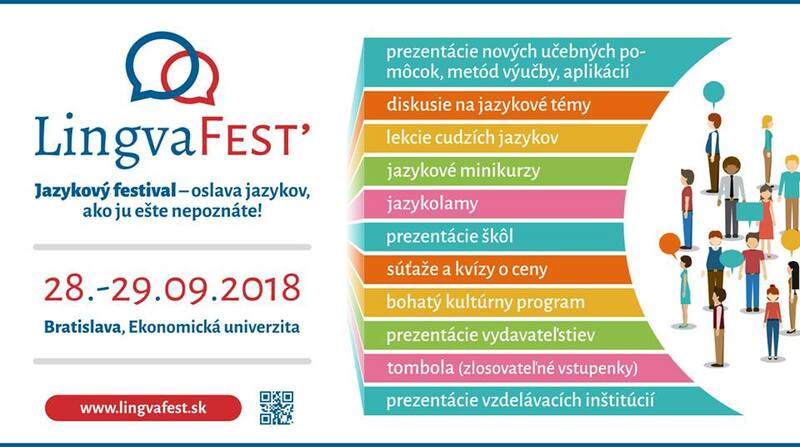 Today we took part at an event called Linguamarket organized by the Faculty of Arts, Comenius University in Bratislava for students of translation. Preparing for baton marathon. 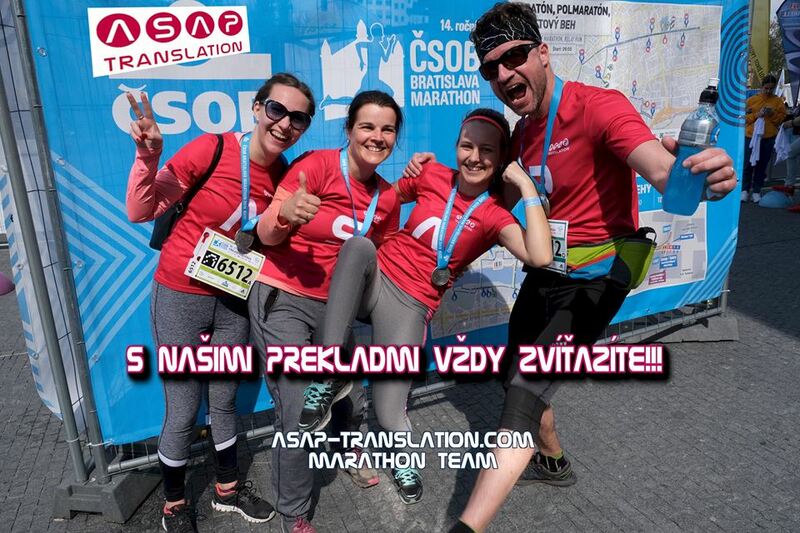 ASAP-tranlation.com marathon team! 4x10,5km Girls excelled, similarly than they do at work! We were giving a lecture in Prague’s Charles University. 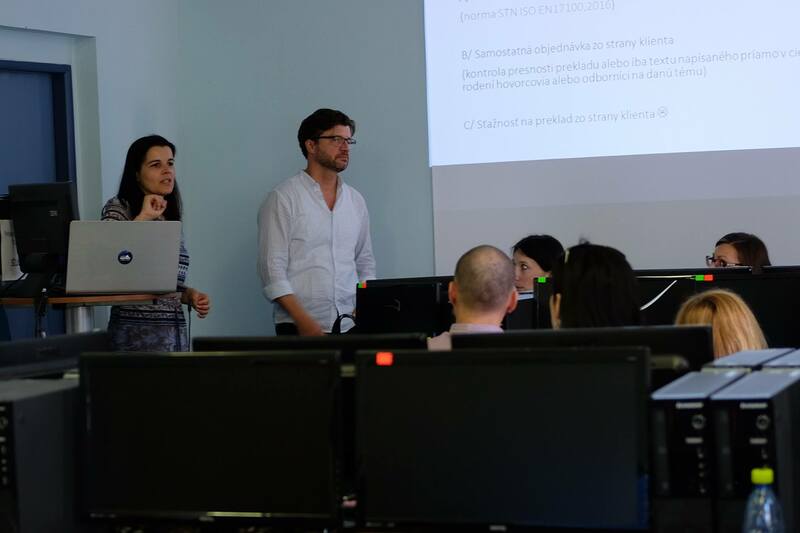 Katka and Jakub presented to students of translation at the Faculty of Arts what does work in translation area look like. Thank you and we are looking forward to seeing you again. The new HUMAN TRANSLATOR 4.0 by Jakub Absolon on sale HERE! 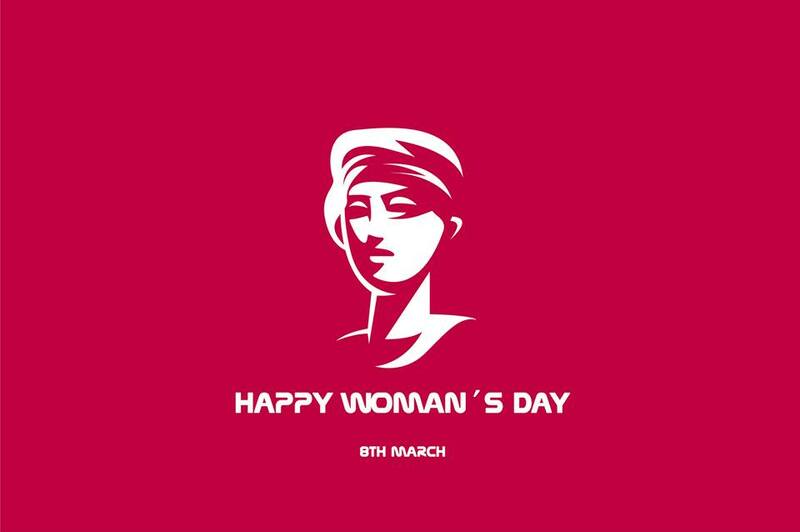 We wish you a happy INTERNATIONAL WOMEN DAY! There is a lot of women in translation, who contributed to a development of this area. Ela Kučerková, translator and actress born in 1909 in Austria-Hungary. She was translating from Dutch. She translated various books and plays from this language. Ela also worked as a court interpreter. Hana Ponická was born in 1922 in Halíč. Hana studied medicine, actively participated in the Slovak National Uprising, worked as a redactor for Smeny na nedeľu. Due to her negative approach to occupation she had to leave this job. She became one of the signatories of Charter 77. 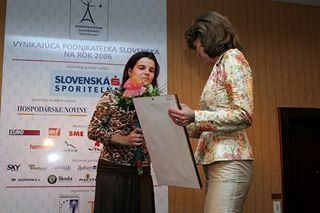 In 2002 Hana was awarded the Order of Ľudovít Štúr (Rad Ľudovíta Štúra). Hana has translated from Italian, French, Hungarian and German. Anežkaka Schulzová was born in 1868 in Prague. Theatre was her passion and she wrote articles for Zlatá Praha and Národné listy. She spoke German, French, Danish, from which she translated Brandes’s piece Den Romantiske Skole i Frankrig (Romantic school). We have given a lecture at the Translation Department, Faculty of Arts in Nitra. 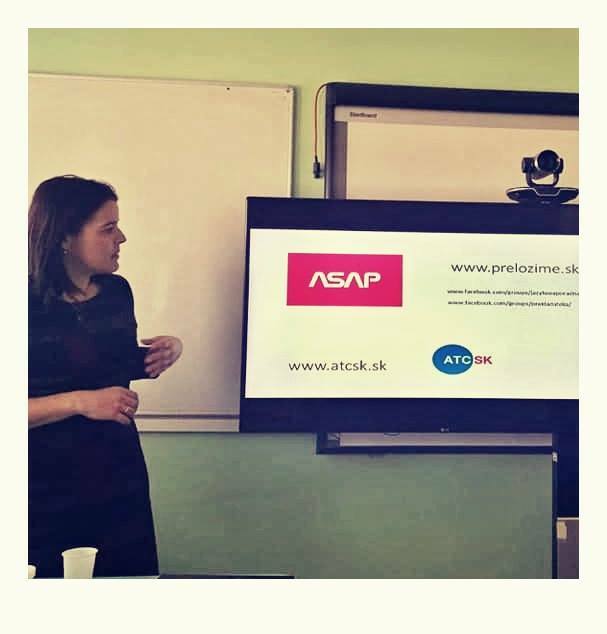 Katka Absolonová presented our work in ASAP-translation.com and the possibility of professional practice for students of the department. Since 1999 we reminde ourselves of the importance of our mother tongue. 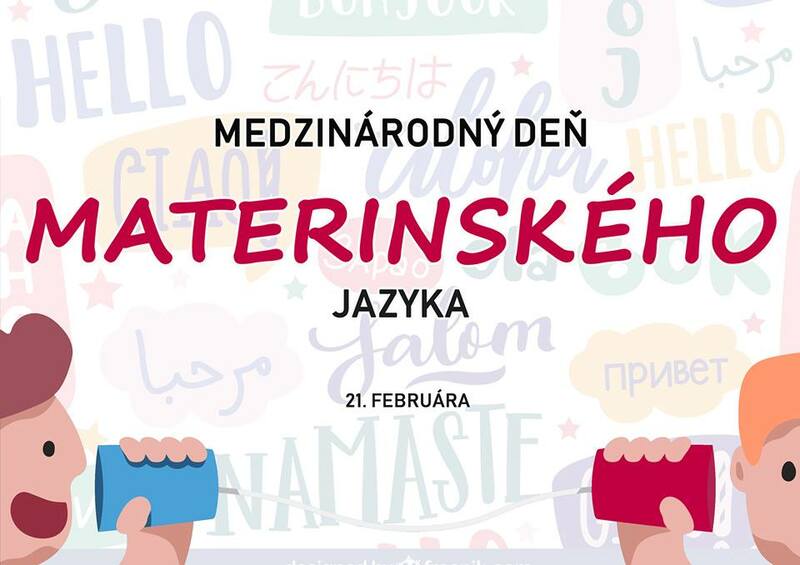 UNESCO set 21 February as the International Day of Mother Tongue. The aim of this holiday is to realize the value of all languages in the world. We wish you a peaceful Merry Christmas holidays. We train also in Luxembourg thanks to #TranslatingEurope workshops 2018. Jakub Absolon talked about the training of Post-Editors/posteditation. Here at ASAP-translation.com, even we are living conscientiously. 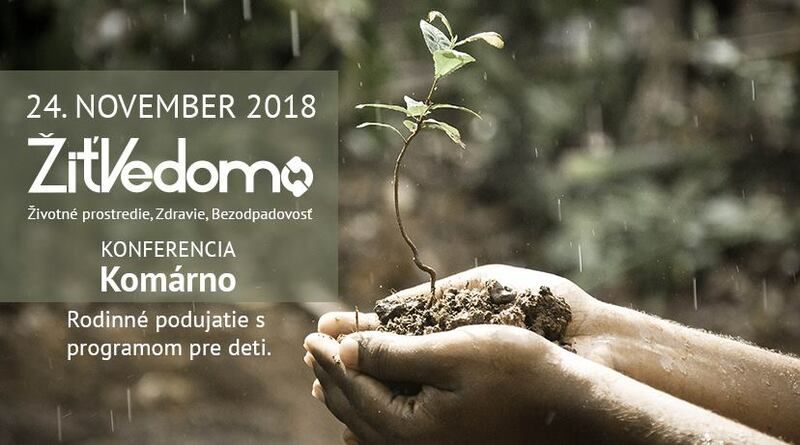 Interpreting was provided by us at Žiť Vedomo (Living Conscientiously), a conference in Komárno devoted to the environment, health and zero waste. 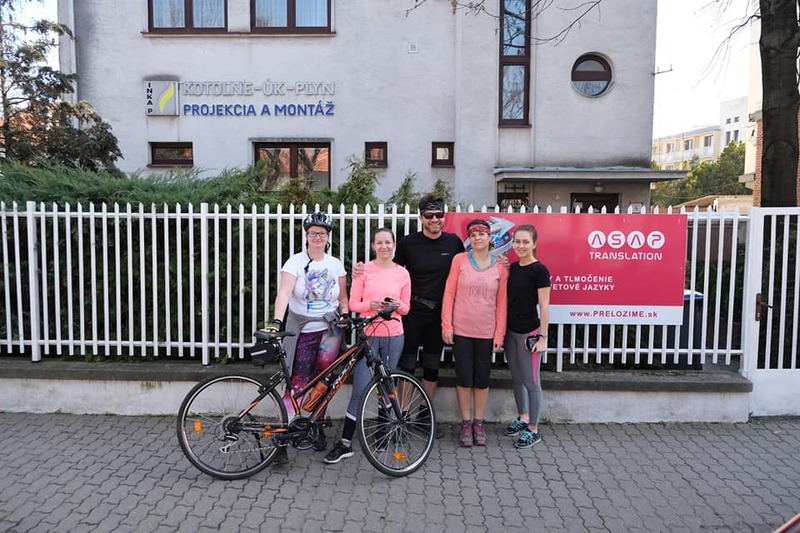 It was a pleasure for us to promote and provide support for Vysoké Hory Nitra. This included interpreting the presentation made by mountaineer Krzysztof Wielicki. 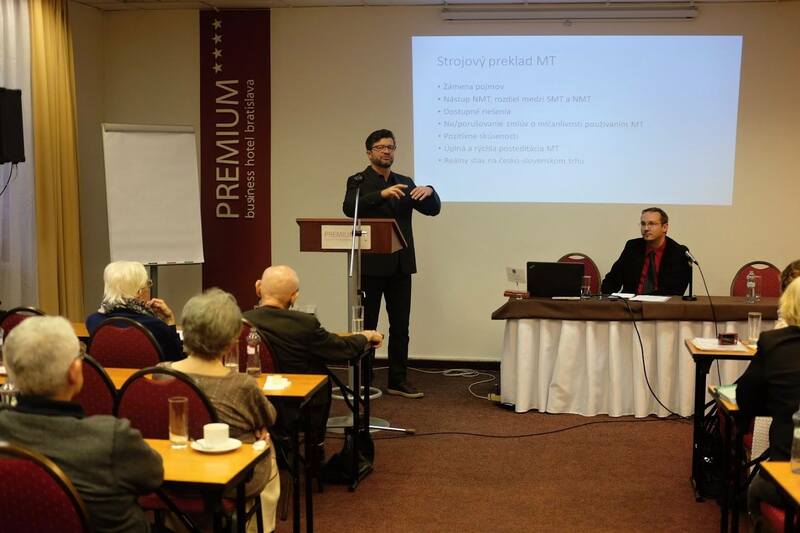 During MEET CENTRAL EUROPE in Budapest, Jakub talked translation. We are proud to have been able to share with a fantastic audience our many years of experience. We’re already looking forward to next year’s conference. 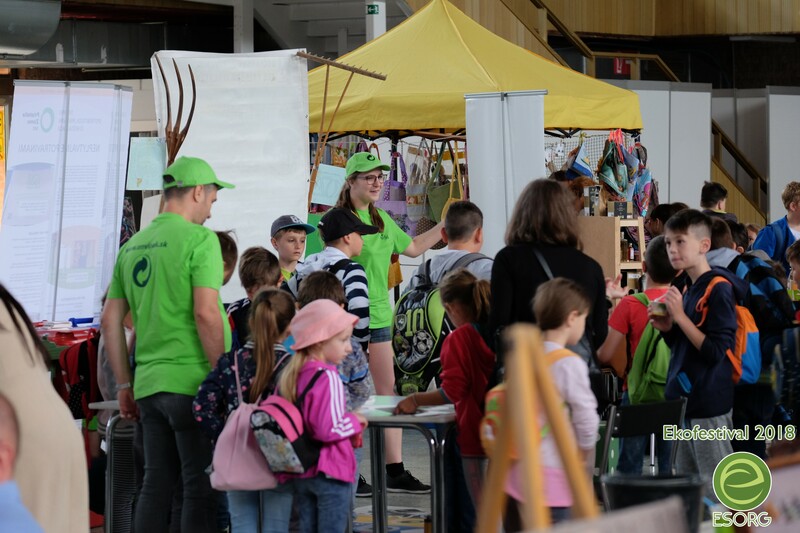 On Lumenáda - The Heart of Europe, we spoke about our Green Translators project. 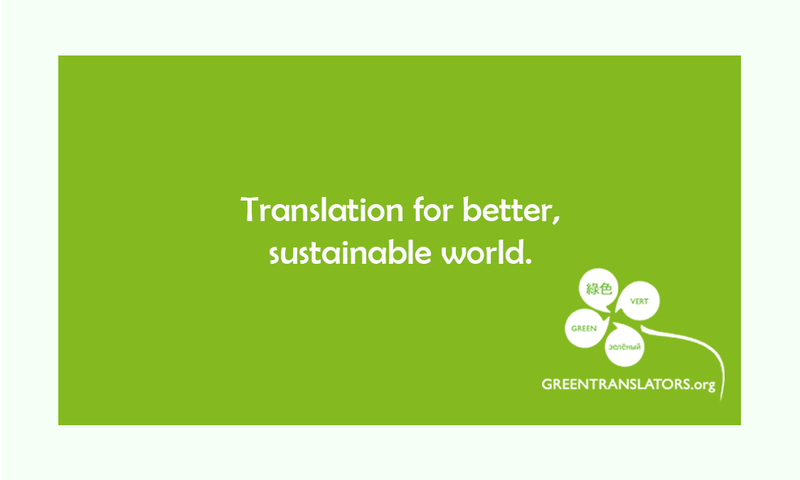 Thank you for letting us spread the ideas behind Green Translators! We’re delighted about the interest in volunteer work. GREENTRANSLATORS.org...read about it here. ASAP-translation.com attended Translating, Interpreting, Culture: Old Dogma, New Approaches, where Jakub Absolon was also one of the speakers. 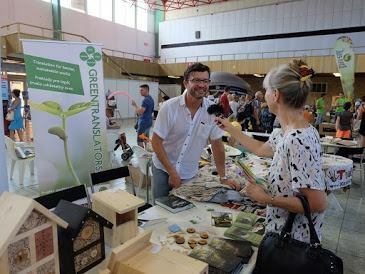 ASAP-translation.com went to LingvaFest in Bratislava to talk about GREEN TRANSLATORS. Jakub Absolon has successfully defended his PhD project. We have a new great achievement in our ASAP-translation.com team. Jakub Absolon has successfully defended his demanding PhD project on which he has intensively worked since 2017 with his doctorate advisor Associate Professor Daša Munková, PhD. They were dealing with an actual and difficult topic: Post-Editing of Machine Translation. 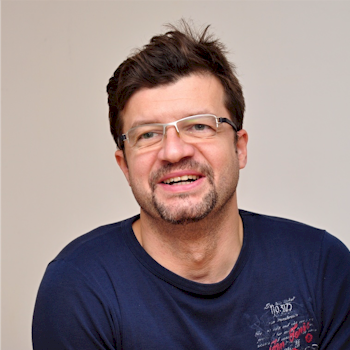 Jakub has served twice as a president of the Association of Translation Companies of Slovakia (ATCSK) which only proves his expertise in this field. We believe that this achievement is yet another valuable and important step for the Translation studies as such. Congratulations, Jakub. We have attended the ENVIRO 2018 exhibition with our GREENTRANSLATORS.org project. We have attended the first year of Ekofestival with our GREENTRANSLATORS.org project in National Exhibition Center, Agrokomplex. We are celebrating 15th anniversary of ASAP-translation.com! We are supplying you with fast and quality translations for more than 15 years now. Thank you for your trust. 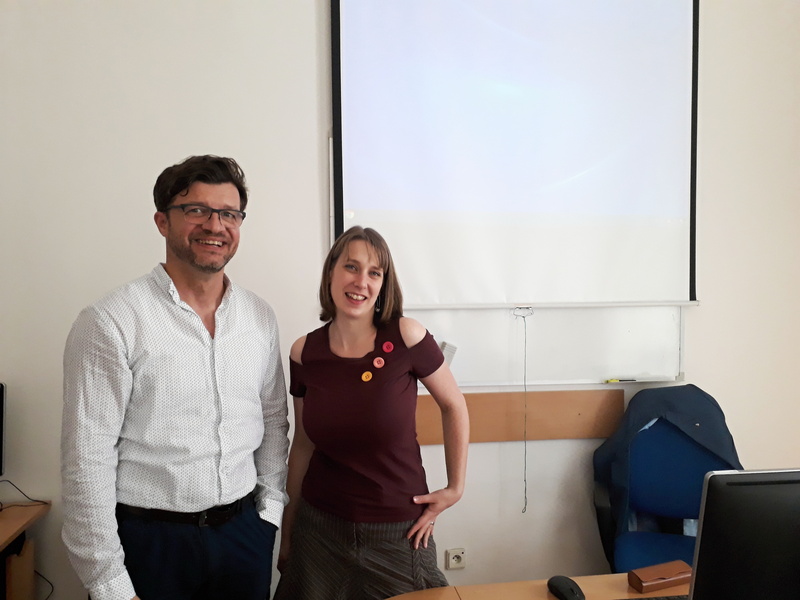 Jakub Absolon had a presentation at the Institute of Translation Studies of Charles University’s Faculty of Arts in Prague. 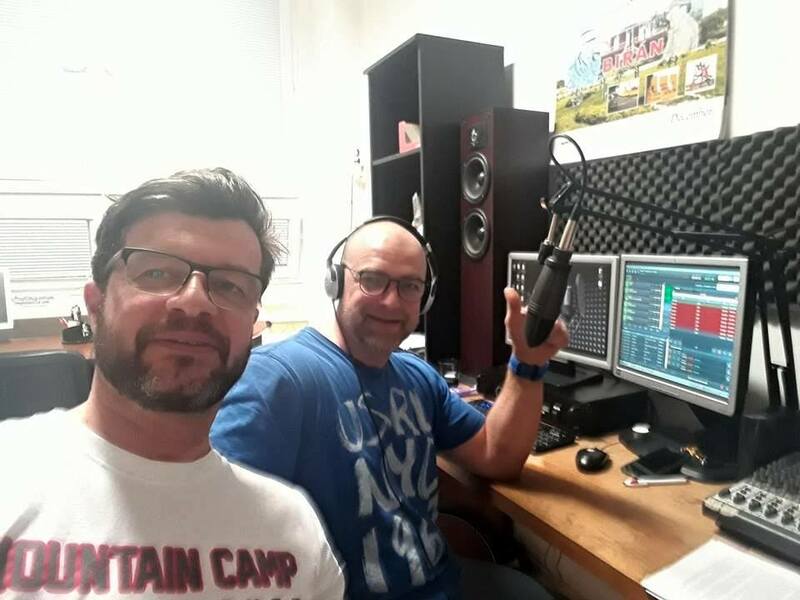 Jakub Absolon appeared as a guest in Rádio Modus’s ENVIRO program where he advertised the www.GREENTRANSLATORS.org project which is about translations for ecological non-profit organizations and projects. 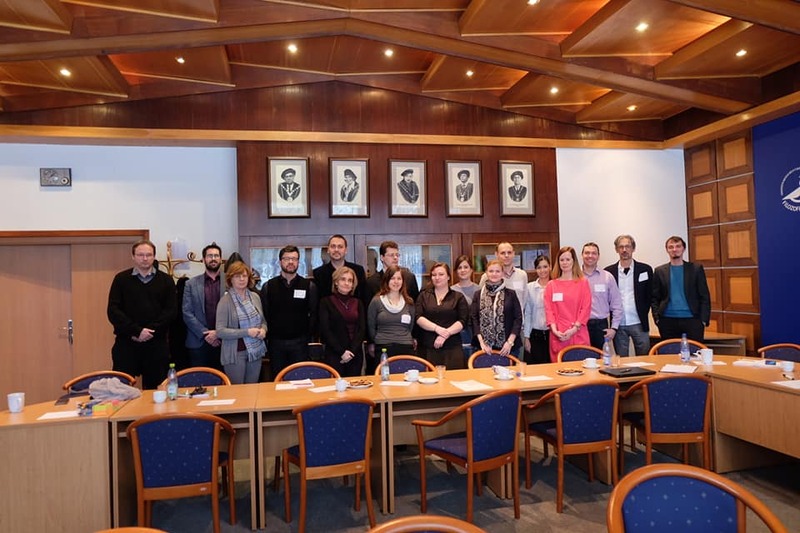 We have attended the meeting of representatives of the translation industry in Slovakia. Specifically, the representatives of 5 agencies of 5 universities and representatives of ATCSK and SSPOL. We would like to thank the organizers and we are looking forward to further cooperation. 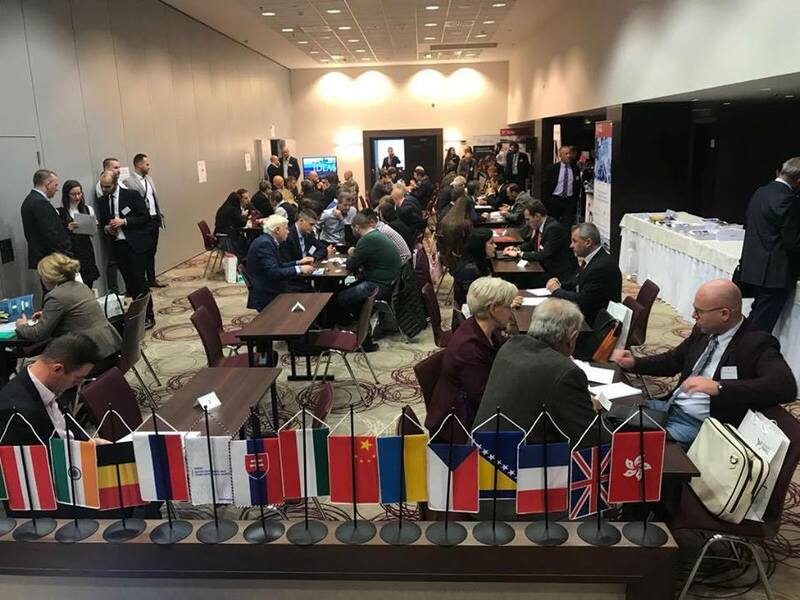 We have attended „The Slovak Matchmaking Fair“ in Košice (in the photo – Katarína Absolonová). Jakub Absolon talked on the TRANSLATION FROM/TO LESS FREQUENTLY USED LANGUAGES conference with his topic „Human-computer interaction while using machine translation“. 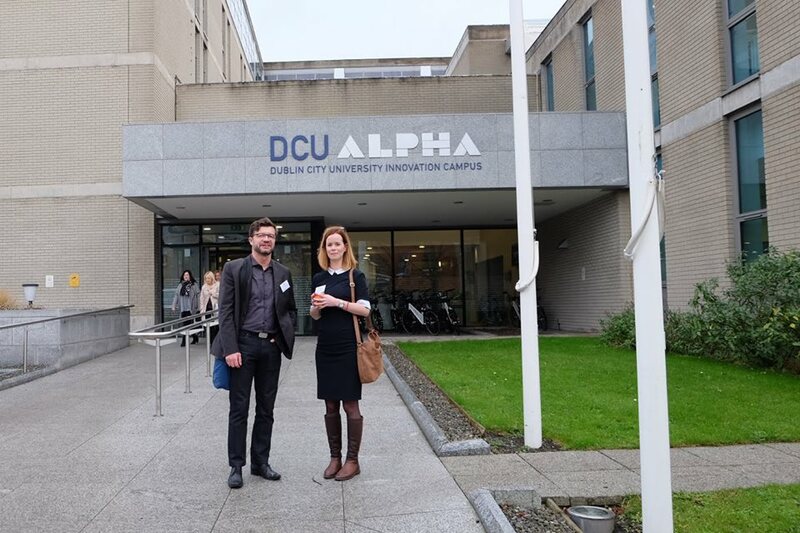 Jakub Absolon has attended the European Master in Translation meeting in Dublin. E. Perez, head of Department of Translation Studies of Constantine the Philosopher University in Nitra is in the photo with him. 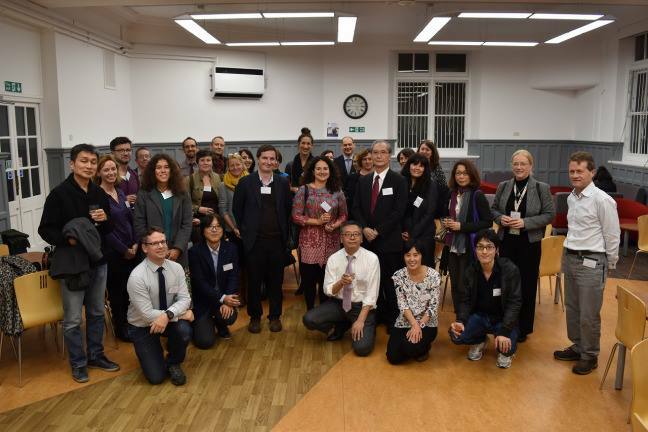 In November, we have actively participated at an annual conference in Portsmouth called „Portsmouth Translation Conference 2017 – Translation and disruption“. 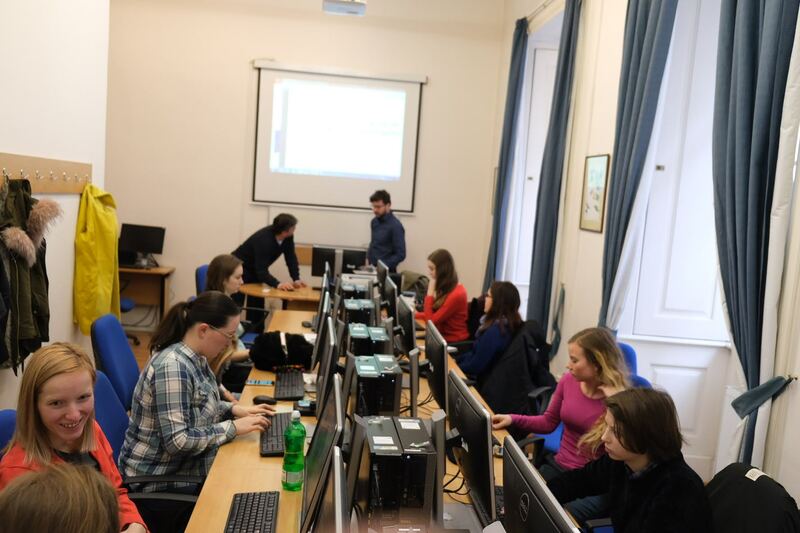 An educational seminar organized by ASAP-translation.com, s.r.o and Department of Translation Studies of Constantine the Philosopher University in Nitra took place on Saturday, July 10th in university’s computer lab. 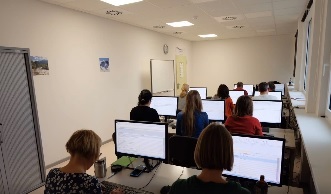 Seminar was aimed at style guide and its usage in the process of translation of technical texts as well as specific situations in translation with the help of CAT tools such as Memsource and SDL Trados Studio and the usage of automatized quality assurance in those tools. The purpose of teamwork on translation projects, which was a separate topic, was also thoroughly discussed. 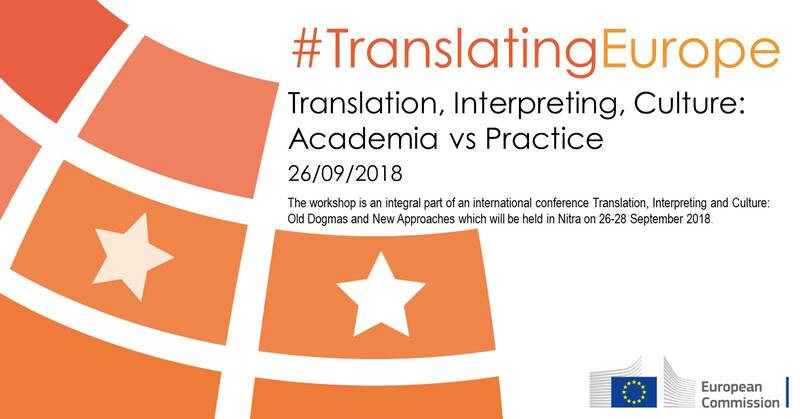 This seminar is a real example of cooperation between academia and practice as we believe that it's fruitful for the both sides and in the end, it will contribute to the support of a professional approach in translatology. 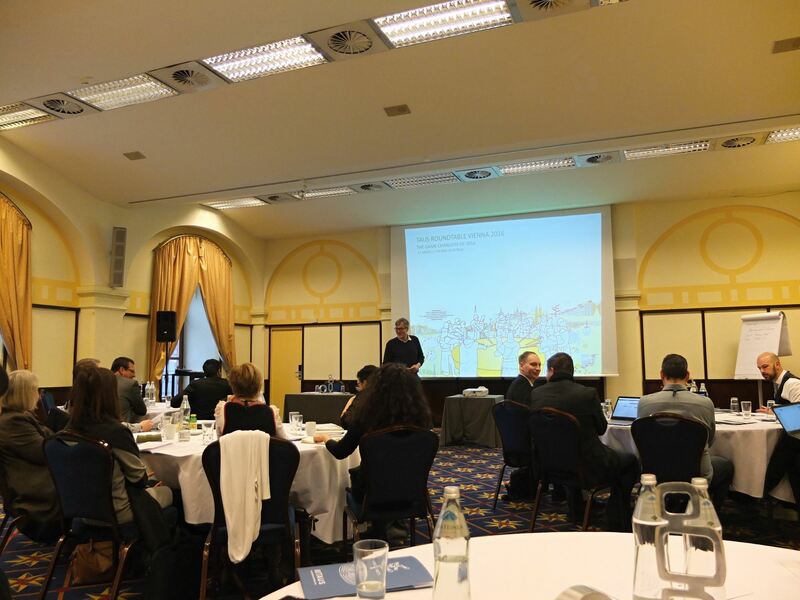 We attended the TAUS roundtable discussion in Vienna. It was truly an amazing and inspirational meeting of people who are trying to look further into the future of translatology. Hopefully we will successfully implement the new ideas into our daily work in favor of not only customers, but also translators and society. 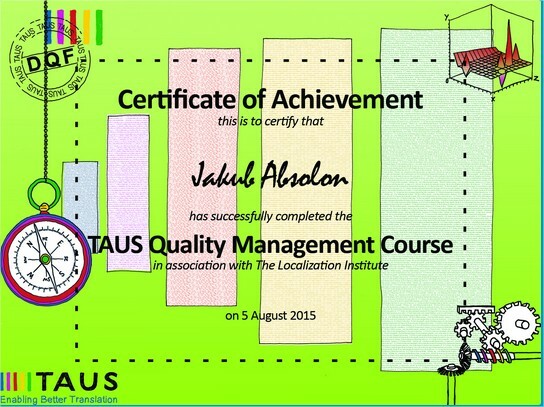 Jakub Absolon, manager responsible for processes in ASAP-translation.com, translation company specialized in translation to/from CEE languages, has successfully completed TAUS Dynamic Quality Framework course. We have moved to new offices, which provides better working condition for our staff and pleasant place to meet our clients! We have reached beautiful anniversary today. 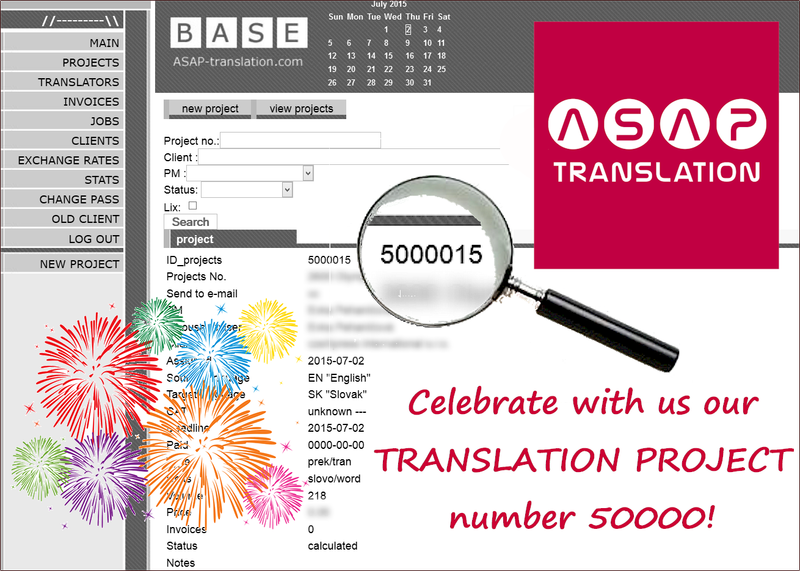 We have delivered 50 000 translation projects for our clients! And this is how the project no. 50 000 looked in our database (no. 15 stands for the year 2015). ASAP-translation.com becomes the first ever company in the market to offer customers hybrid translations that provide a high level of quality at the low price of € 1 per page. Watch the first ASAP-translation.com Award being presented for the best graduate thesis in translation. Third annual ProTranslator's Day successfully organised by us. His speech on human resources management focused on measuring project manager productivity in a translation company environment was met with great enthusiasm from listeners. 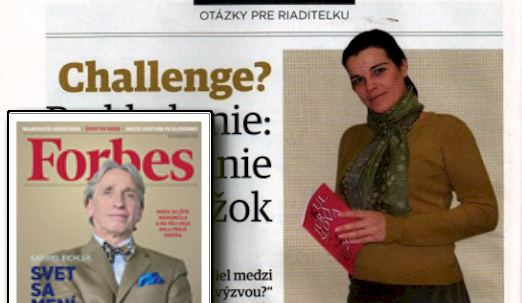 ASAP-translation.com Manager Katarina Absolonová was featured in an article that appeared in the February 2011 issue of the Slovak edition of Forbes Magazine. Jakub Absolon unanimously elected President of the Association of Translation Companies of Slovakia. 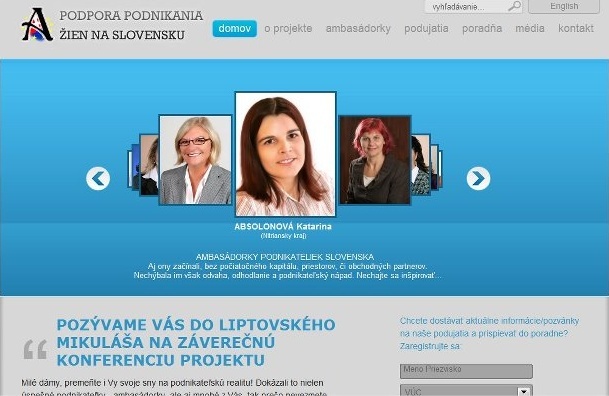 Katarina Absolonova became Ambassador of Slovak Businesswomen as part of Supporting Female Entrepreneurs in Slovakia, a project organised under the auspices of the European Commission. Ambassadors promote female entrepreneurship and also motivate and inspire all women who are thinking about starting their own businesses, would like to become independent and self-sufficient or who are rethinking their current career choices. ASAP-translation.com, s.r.o. initiated the establishment of a professional association and became one of the founding companies in the Association of Translation Companies of Slovakia – ATCSK. It unites all translation, interpreting, localisation and other language services providers. Since 2007 ATCSK has been a member of the Brussels-based European Union of Associations of Translation Companies (EUTAC), an organisation that brings together all national translation companies associations. Winners of the 7th Annual Outstanding Businesswoman of Slovakia, organised by the National Agency for Development of Small and Medium Enterprises and Top Centre of Women Entrepreneurs, were publicly announced at the SAS Carlton Hotel in Bratislava on November 9, 2006. Second place in the Start-up Businesswoman category was awarded to Mgr. 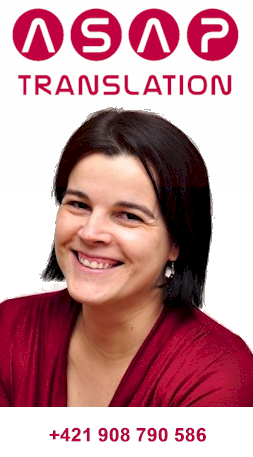 Katarina ABSOLONOVA, Managing Director of ASAP-translation.com, s.r.o. Even though the company itself did not change, becoming a legal entity was the natural next step toward improving customer service. After having successfully started a translation business with a Labour Mediation Agreement, both of us decided truly to focus full-time on this work.